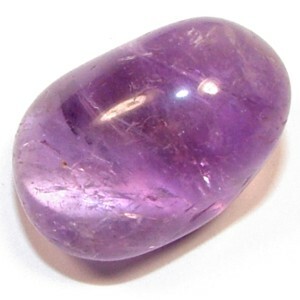 Amethyst: is said to promote, mental and psychic clarity, to ward off danger. also to bring balance to ones conscious and unconscious mind. 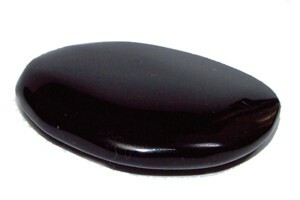 Obsidian: is used to reduce mental tension and absorb negative energies. 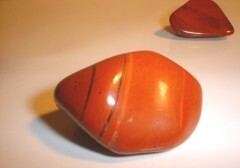 Red Jasper: is believed to prevent physical & mental exhaustion, things that can make you more susceptible to psychic drain or attack. Amber: was called "elektron' by the greeks meaning (Sun Gold) it was believed to enhance one's healing powers & decisiveness. Legend claims that Amber will asorb negativity around you. Until it beomes to laden with bad energy, when it will beome lost. 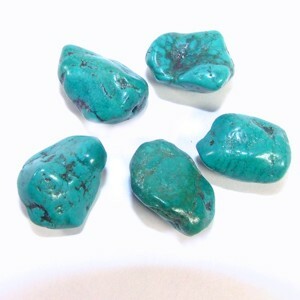 Turquoise: has long been considered a Holy stone, by the Native Americans because of it's powerful protective qualities. It is said the Greek & Egyptians tombs showed that turquoise was highly revered as a protector in antiquity. Quartz: is thought to be one of the most powerful protective gems, do to the intensity of it's vibration. 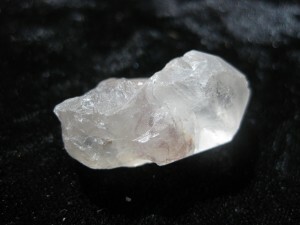 Quartz is also said to boost the effects of the stones with which it is carried. 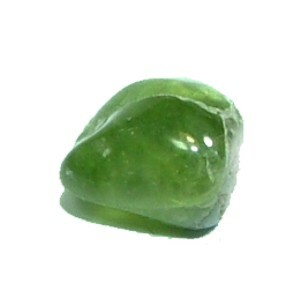 Peridot: the ancients referred to it as the gem of the Sun and believed that it could banish evil spirits. It has been said to make a shield around the body of the wearer of the peridot.